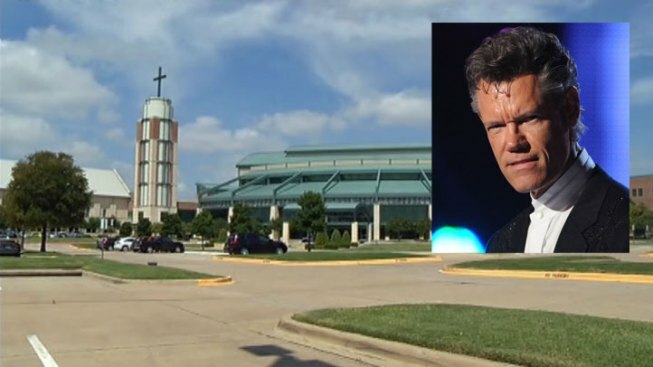 Randy Travis has once again been cited by local law enforcement, this time for a dustup in a church parking lot. The country superstar apparently shoved his girlfriend's estranged husband outside of the Prestonwood Baptist Church at about 11 p.m. Thursday night. According to Plano police, there was a verbal argument between the woman and her soon-to-be ex-husband, and Travis got involved. From there, things apparently escalated. The wrangle led Plano police to cite Travis and a 17-year-old woman for simple assault, the lowest level and equivalent to a traffic citation. Other media reports have said Travis was "extremely intoxicated," but Plano police said there were no indications of that and that Travis was not cited for public intoxication. "The official report does not indicate any intoxication at all," Plano police spokesman David Tilley said. "I really hope that he is not being judged based on some past allegations against him in this incident." Travis was released at the scene and refused treatment from medical personnel. This latest incident wasn't Travis' first, or even second, incident with law enforcement in North Texas this year. 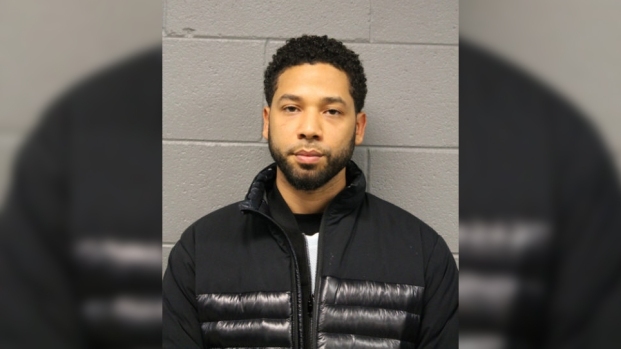 Earlier this month Travis allegedly walked naked into a North Texas convenience store to buy cigarettes, touching off a bizarre series of events that ended with him being charged with threatening to shoot a state trooper after a car crash. While in the Grayson County Jail, he mugged with fans before posting a $21,500 bond. In February, he was arrested in Sanger for public intoxication when he was found with an open bottle of wine while parked in the parking lot of the First Baptist Church. NBC 5's Shane Allen and Randy McIlwain contributed to this report.